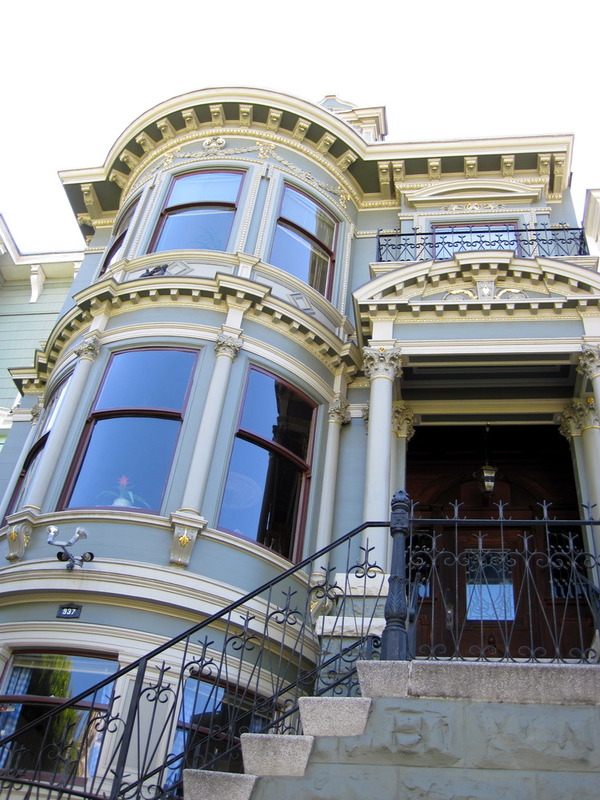 I loved walking around some of San Francisco’s residential areas just to see the beautiful Victorian and Edwardian style houses and buildings. 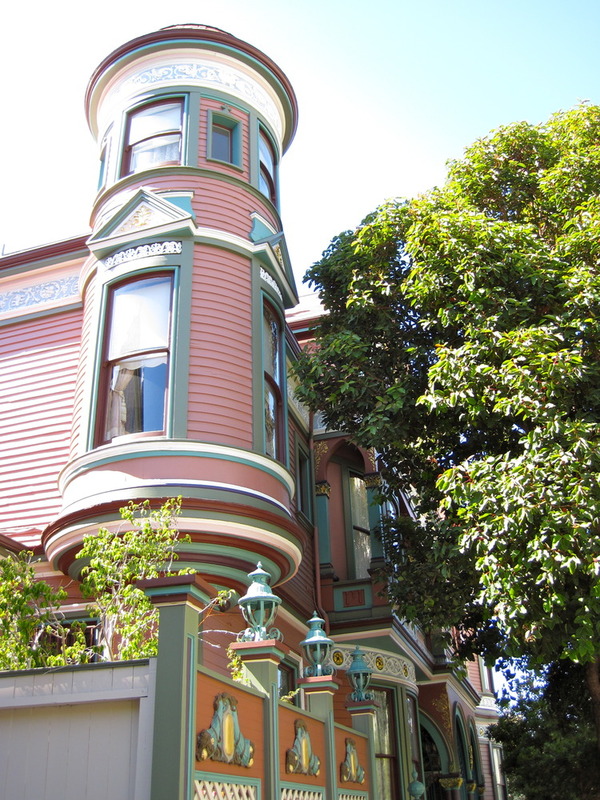 ‘Painted Ladies‘ is a term for these types of houses that are painted in three or more colours to accentuate their architectural details and the most famous of these houses is the group next to Alamo Square, made famous by appearing in the credits of the late 80’s/early 90’s show Full House. 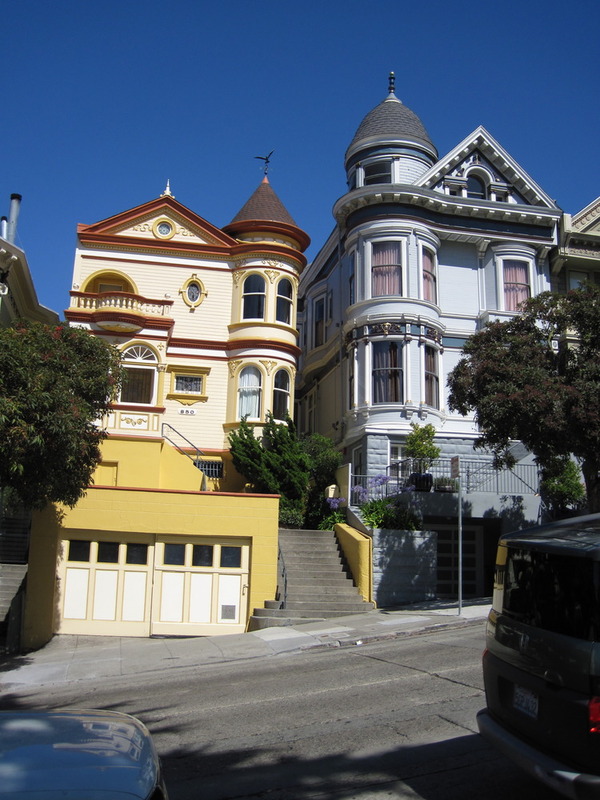 After seeing those houses in several movies, I was blown away when we got to look at them them in real life in 1989 (more than two decades ago!). 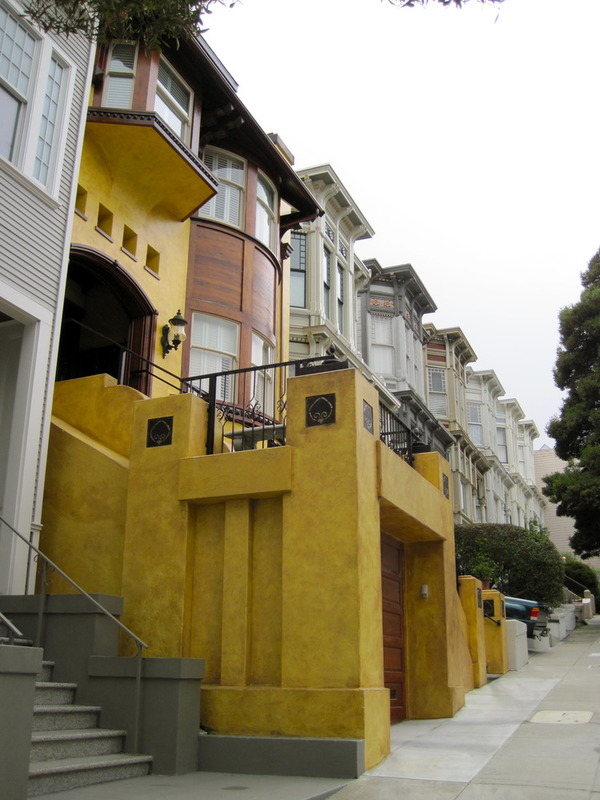 What little I saw of San Francisco left the same long lasting impressions in my memory. Make sure you take a cruise in the San Francisco bay and visit Alcatraz if you can. We only saw it from the boat, but the fascination and mystery surrounding its history are very hard to resist! 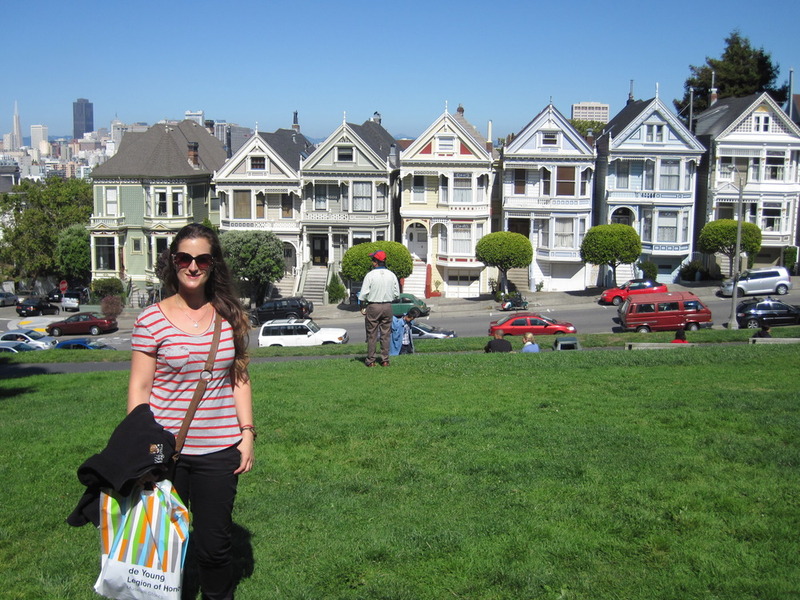 I am not in San Fran anymore (I’m a bit behind on the blog!) but could not make it to Alcatraz this time because the ferry was sold out. Not to worry though because I’ll be back there….loved it!